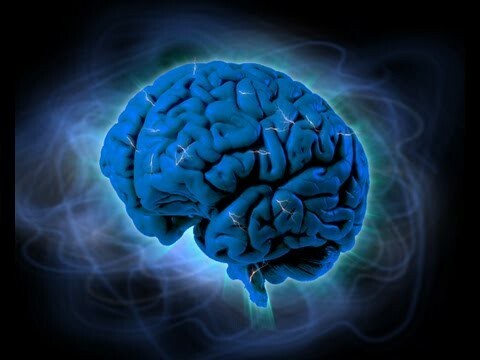 First year students of Deele College in Raphoe were given the opportunity to test their brains and learning techniques on Friday afternoon, when they took part in the ‘Amazing Brains’ programme. First year woodwork students are hard at work. 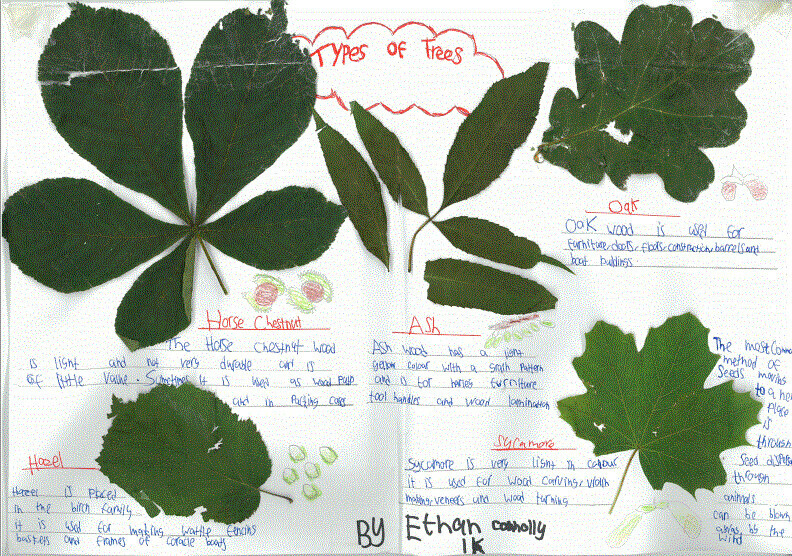 Their assigned task is to collect leaves from five different hardwood trees, research some useful information about them and present them in an attractive manner for display in the school. 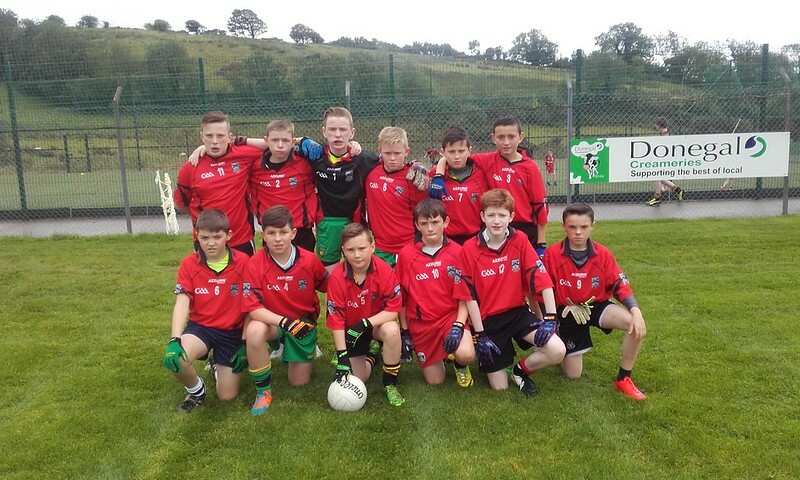 First year boys Gaelic Football Team who took part in a Gaelic blitz in Donegal Town on Friday 18th September. The school year is now in full swing at Deele College, with a busy week at the school, with Junior cert results, retirements and first year outings. 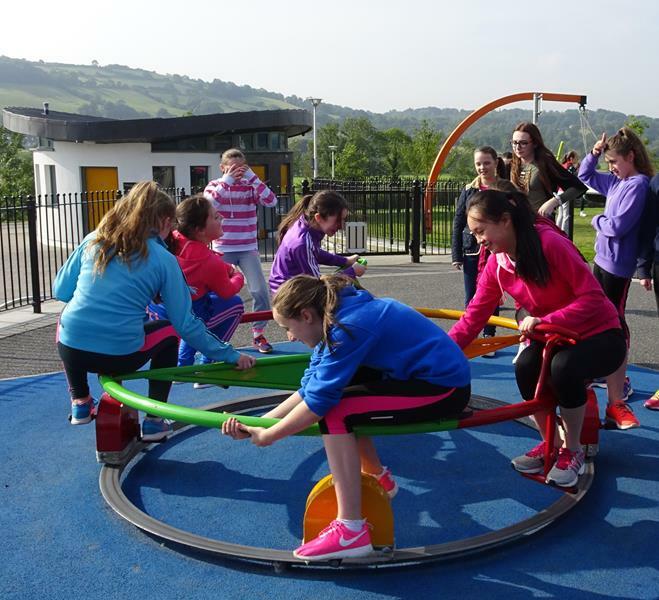 “TY’s and 1st year students spent the day yesterday in the Aura, Letterkenny as part of the TY Mentoring Programme. Team building games and activities were organised by Steven Gibson, the sports coordinator for the event. 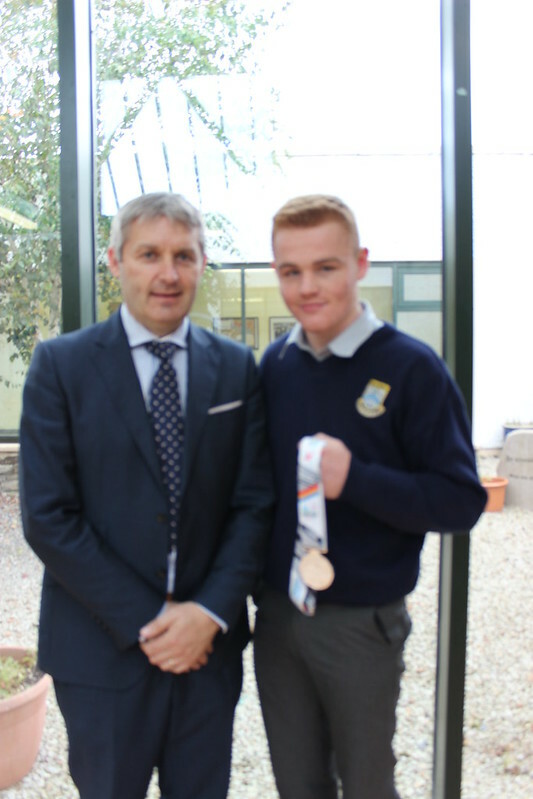 Staff and students of Deele College were delighted to hear the news that fifth year student, Brett McGinty earned a silver medal in the Commonwealth Games this week in Samoa. Brett, who fights at the 69 KG category defeated the competition favourite, New Zealand’s Ryan Scaife earlier in the week, but on Thursday morning, he was narrowly beaten by England’s Harris Akbar. 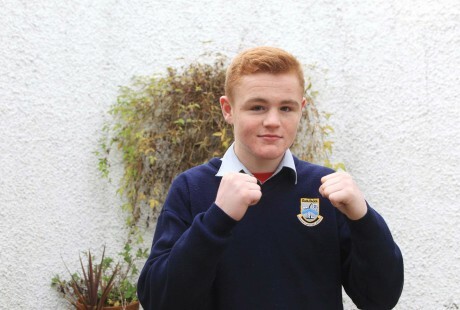 Best wishes to Brett who will be fighting in the upcoming Commonwealth Youth Games. 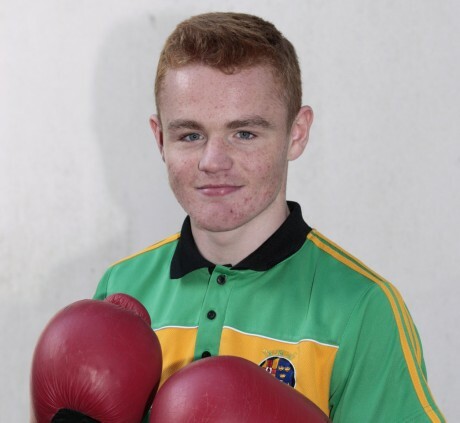 Brett has won a number of Irish titles in the past.